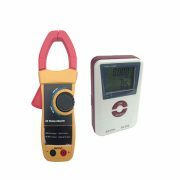 This unit is specifically for logging of AC Voltage (0 – 380 VAC), AC Current (0 – 600 Amp) or Air Temperature respectively. It has the capacity of storage up to 32,000 readings in total for any 2 of those combinations. Featuring with dual channels large digital LCD screen, Max. &amp; Min. values, data exportation to software with graphical display. Configurable alarm allows the user to manually define the desired range for critical situations. 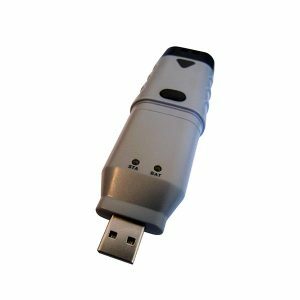 The device can be used as portable, desktop or wall mounted. The complimentary logging software is very easy to use after all parameters have been set. It is an incredible device for your applications. 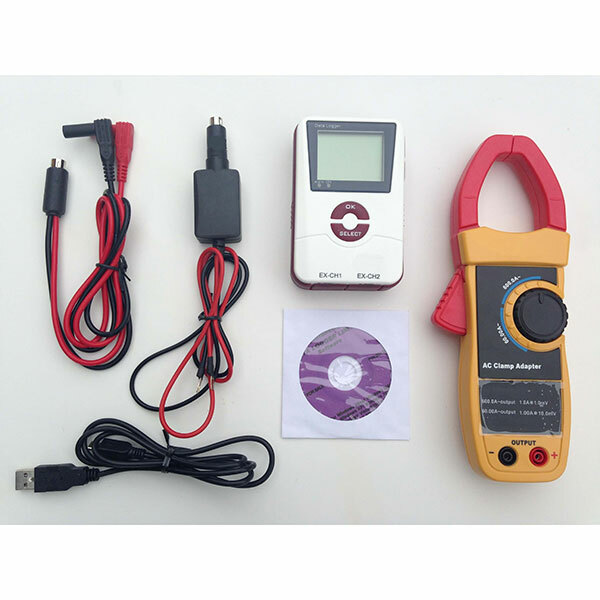 This unique USB interface DC voltage data logger is re-engineered by our experts which is capable of demonstrating measurements of multiple data loggers in various locations under single graphical presentation. 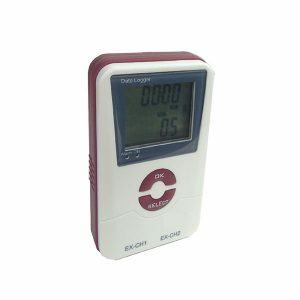 The USB Dc Loop Current Data Logger is a unique USB interface DC loop current data logger which can be used for demonstrating measurements of multiple data loggers in various locations under single graphical presentation.